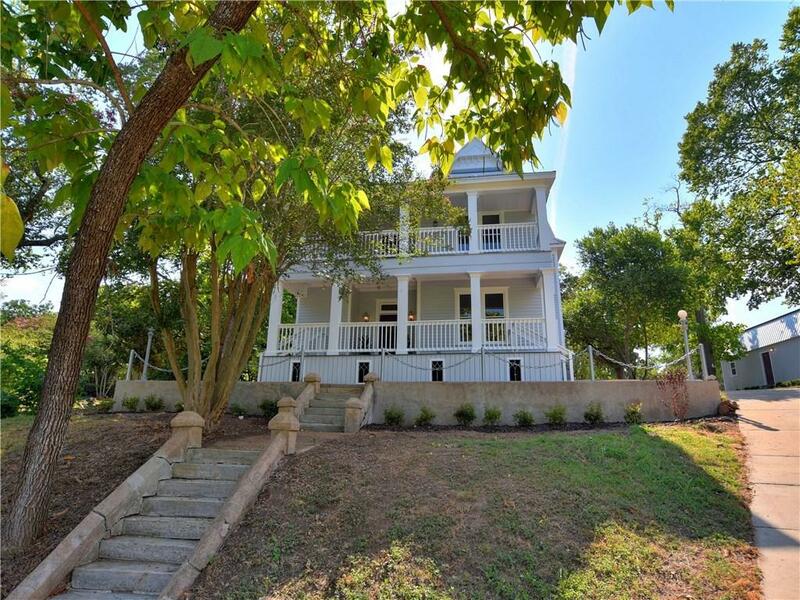 Absolutely Beautiful 1861 Home on Mt. Pleasant in Smithville TX. 5 Beds, 6 Baths, 3 living areas. 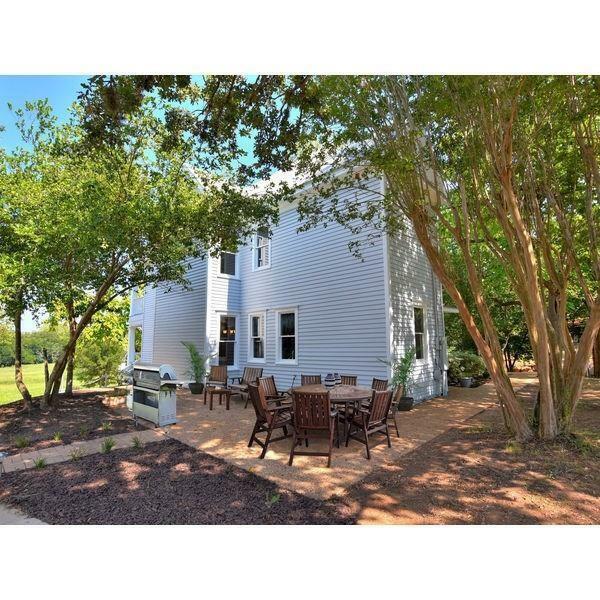 Could be your perfect new home, or has lots of potential as a B&B or Event Space! 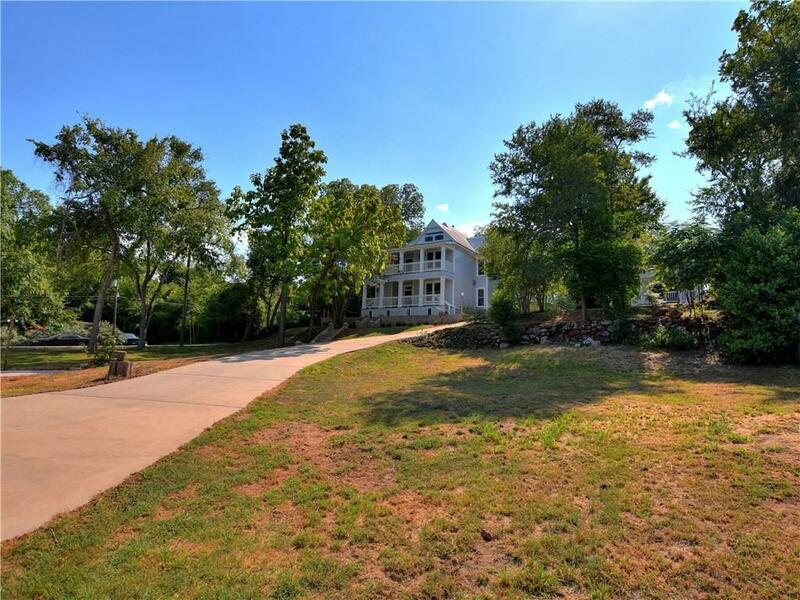 This is one of the oldest homes in Smithville, its on a large corner lot with a wrap around driveway & stunning views. Complete renovation in the late 90's. Recently had new siding and roof. Separate workshop/studio. 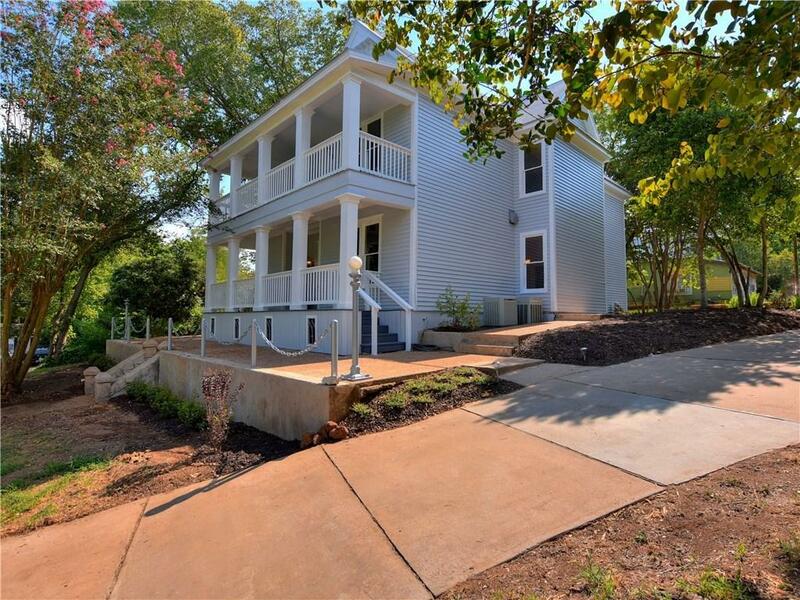 Conveniently located between Houston, Austin, & San Antonio, you have to see this home to truly appreciate it!